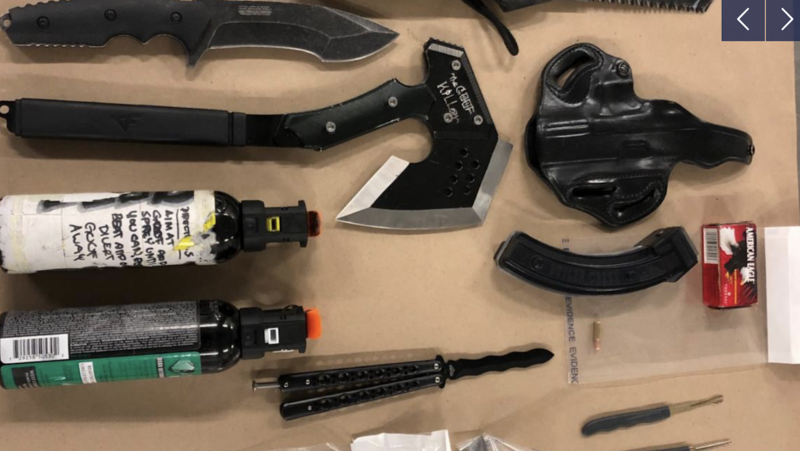 A large number of knives and other weapons plus $40,000 in cash believed tied to the drug trade were seized during investigations into the slayings of two men in Kamloops a week and half ago, say police. On Jan. 23, 31-year-old Cody Mathieu was shot at the Super 8 Motel in Valleyview and, two hours later, 41-year-old Rex Gill was shot at the Comfort Inn in Aberdeen. They died in hospital. UGET is based in the Lower Mainland but deploys around the province as needed to provide short-term support to local police agencies. “By conducting active and high visibility enforcement in the community, including on those individuals or groups that may be posing the greatest risk to public safety due to their involvement in gang or organized crime activity, UGET was able to contribute to overall law enforcement efforts,” the media release said. It stated that UGET worked with the Kamloops RCMP’s Crime Unit over dour days. Seventy-eight vehicles were stopped and 132 people were checked, with most of them connected to the street-level drug trade, said the release. Seized were four sets of brass knuckles, two spring-loaded knives, three machetes, eight axes, one butterfly knife, nine fixed-bladed knives, one can of pepper spray, four hatchets, nine folding knives, one magazine for a .22 caliber firearm, one box of .22 caliber ammunition, one empty pistol holster, and one lock picking kit. 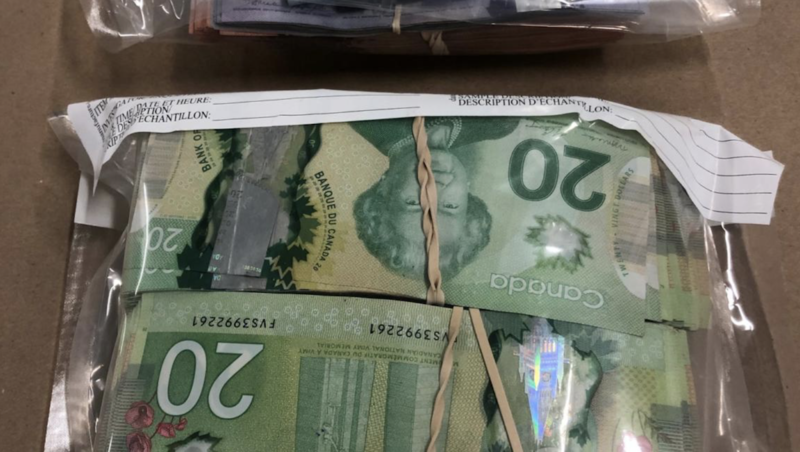 Also seized was about $40,000 in cash believed to be directly tied to the drug trade and drug- related activities, as well as small quantities of suspected cocaine, crystal meth, and potentially deadly fentanyl.